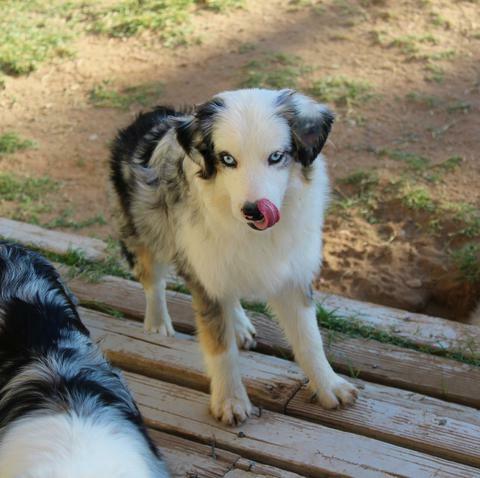 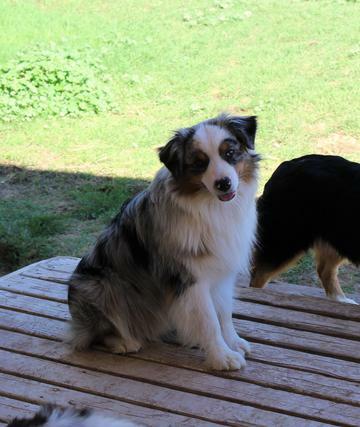 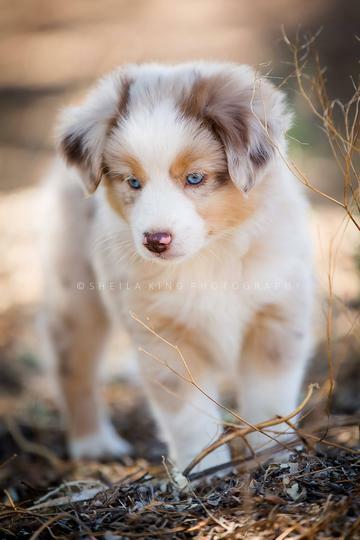 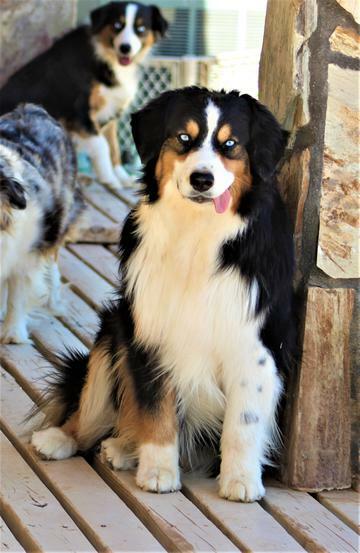 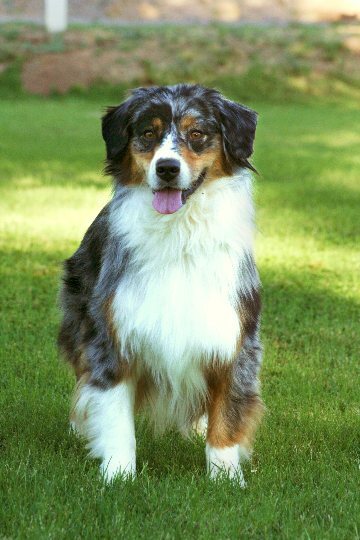 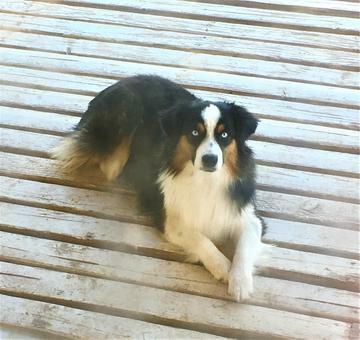 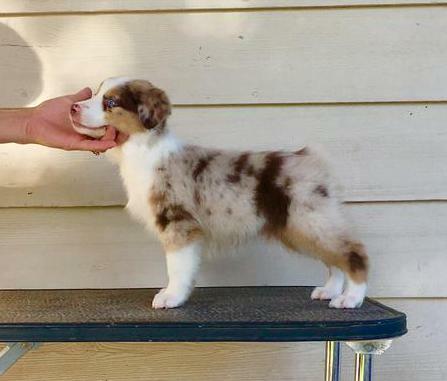 We have an occasional litter of quality AKC Miniature American Shepherd aka Miniature Australian Shepherd. 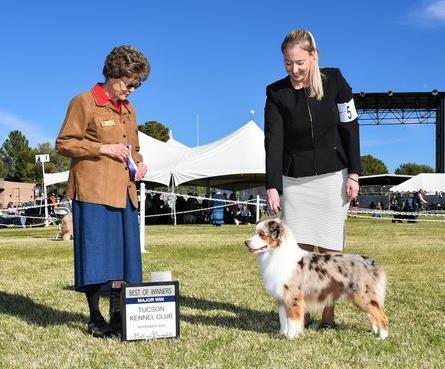 We breed to meet the breed standard and strive to better the breed! 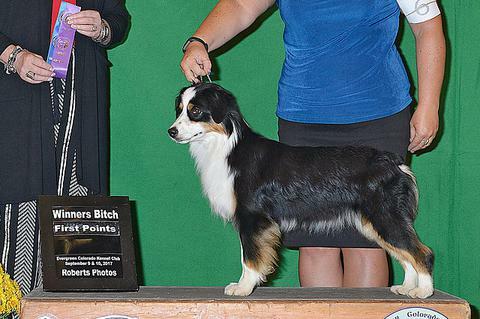 All of our crosses are very carefully chosen to produce the best pups we can. 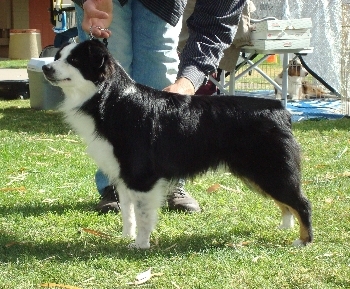 We will be showing our dogs in Conformation and Agility. 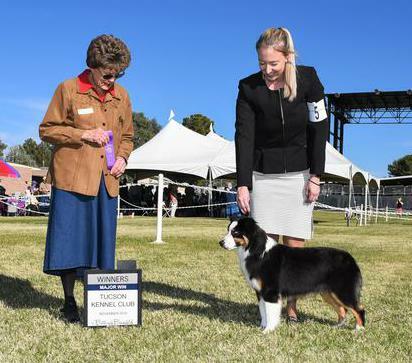 We are hoping to add Herding, Rally and Obedience too! 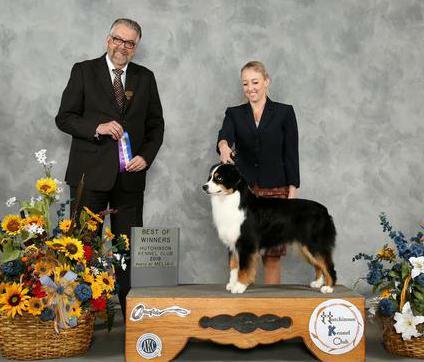 Our dogs are our companions and travel to the horse shows with us as well!! 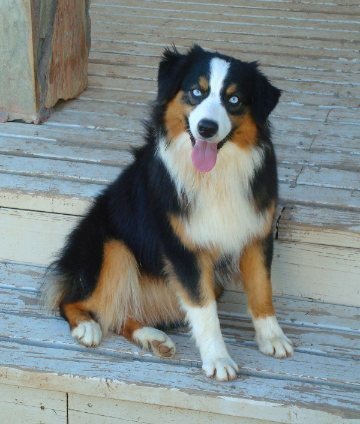 They are our pets with great temperaments, conformation AND pedigrees. 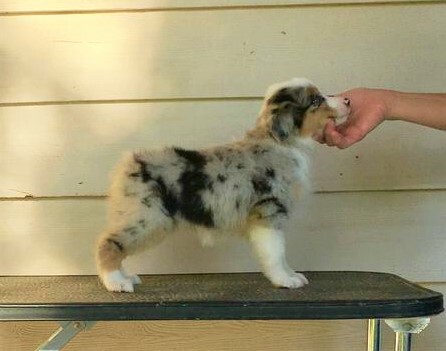 All of the puppies are raised in our house as loving members of our family! 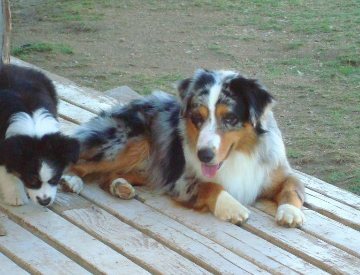 They are all also kid, dog, cat, horse and chicken socialized!! 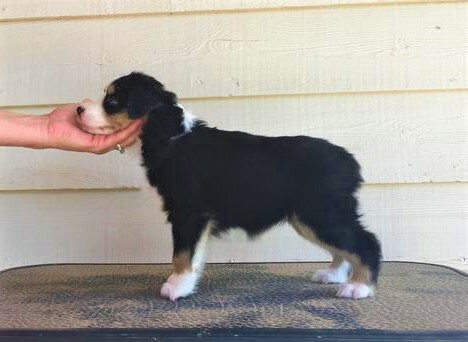 As well as litter box trained and raised using the 'Super Puppy' technique. 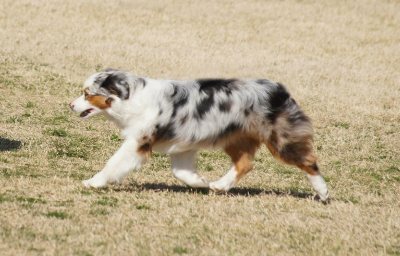 All of our dogs have all their health clearances done prior to breeding. 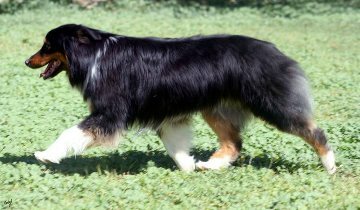 Including, but not limited to, OFA hip exrays, yearly CERF eye exams, MDR1, PRCD, HC and DM DNA testing. 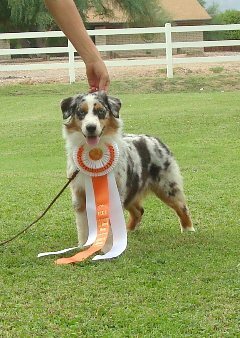 We are very proud to say we now have a PRCD, MDR1 and HC clear breeding program!!! 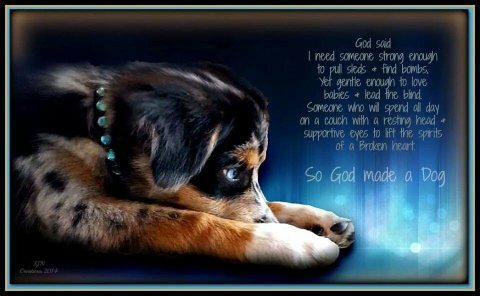 Please see the Puppies page for info on available pups or planned litters!! 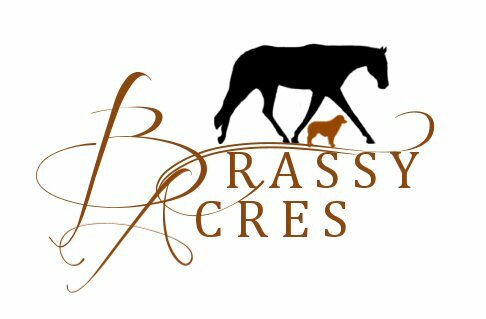 BRASSY ACRES FEEL THE BURN "Bernie"
BRASSY ACRES SMALL TOWN HERO "Sawyer"
BRASSY ACRES PRIM AND PROPER "Prim"
BRASSY ACRES DONT CRASH MY PARTY "Mesa"
BRASSY ACRES SHE KNOWS IT "Claire"
BRASSY ACRES THIS LITTLE LIGHT OF MINE "Ryn"
BRASSY ACRES THROUGH THE LOOKING GLASS "Alice"
BRASSY ACRES A LITTLE MORE COUNTRY "Corbin"
BRASSY ACRES SOMEONE LIKE YOU "Adele"
BRASSY ACRES IN THE SPOTLIGHT "Angelina"
BRASSY ACRES WHEREFORE ART THOUGH "Romeo"
BRASSY ACRES LETTERS TO JULIET @ TRAILS END "Juliet"
BRASSY ACRES BLUE EYED DREAMER "Ranger"
BRASSY ACRES TOP GUN "Maverick"
CH BRASSY ACRES DREAM MACHINE "Duke"
CELEBRITYWARD'S BLEW BY U "Blew"
BRASSY ACRES DESIGNER JEANS "Glimmer"
RBIS, Multi CH MERCYME DRESSED IN DIAMONDS OF BRASSY ACRES "Opal"
BRASSY ACRES DONT BLINK "K.C."